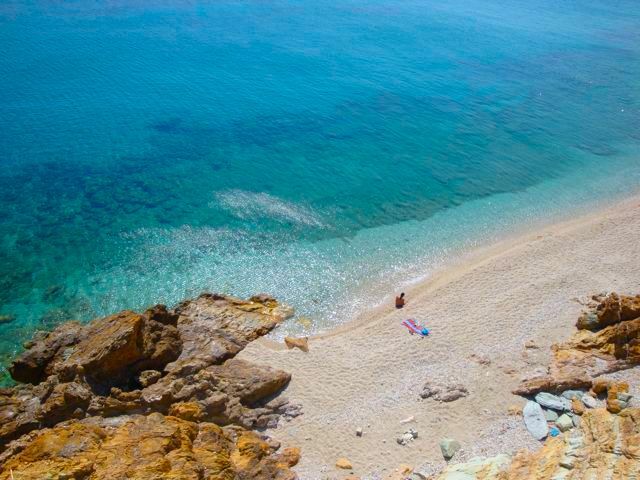 The third largest island in Greece known for its ancient sites and stunning coastline. A majestic capital – Mytilene, Lesvos has many picturesque villages, with rich archaeological and folk heritage. 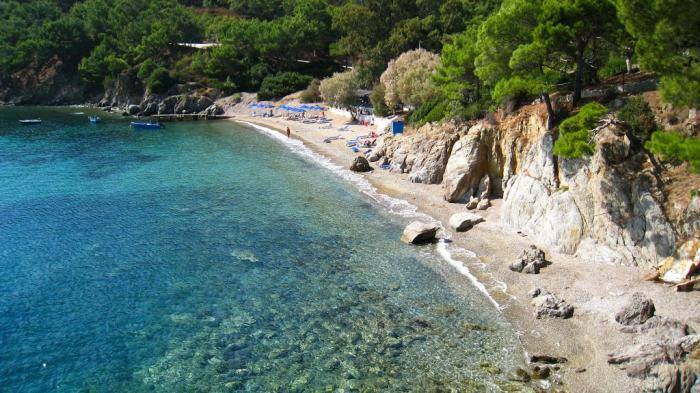 The spectacular sandy beaches in the centre of the island, and divine olive groves and mountains with wildflower goldfields, Lesvos, was referred by the Ottomans as the “Garden of the Empire”. Lesvos truly has something for every style of traveler and is one of the best places to visit in Greece. There are a number of museums on the island of Lesvos, in fact almost every village has some kind of museum or historical collection. The Castle of Mytilene, also Fortress of Mytilene, is the first castle and may have been erected during the time of Justinian I (ruled 527–565). This 6th-century castle may have been built on top of an already existent fortress. The island has many therapeutic hot springs gush with some of the warmest mineral waters in Europe. Sigri a crescent-shaped town beach has a castle, built in the 18th century. Nestled on a beautiful bay, known to have terrific restaurants with inexpensive fish. Mithymna, or Molyvos as it was called during the middle ages, is truly an amazing town. The town of Molyvos itself is built of stone houses and shops which surround the castle and follow the coast to one of the most scenic harbours in Greece. The original Castle of Mithymna was built by the Byzantines and was conquered by Achilles during the Trojan war. There are still ancient ruins scattered around the town.